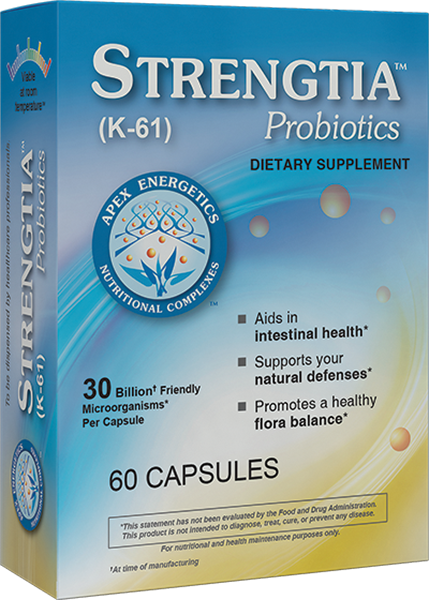 X-Viromin™ may offer immune support through a combination of astragalus and licorice extracts. 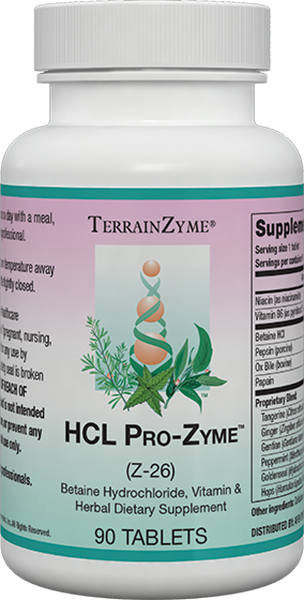 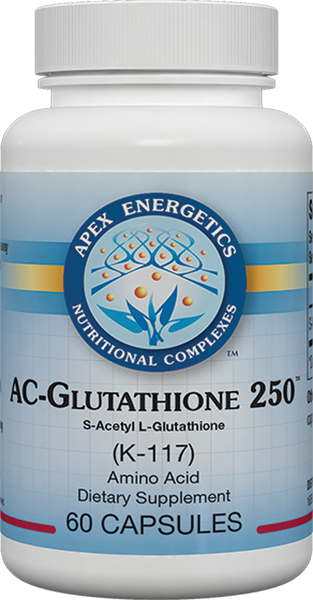 * Key ingredients include immune system glands, such as thymus, parotid, and spleen. 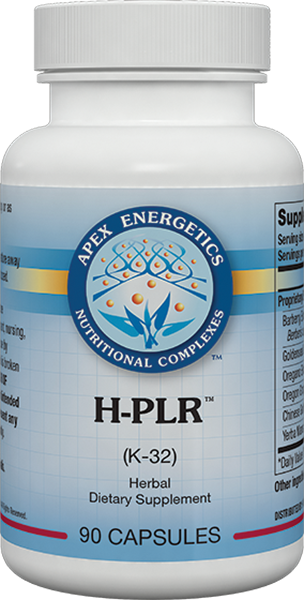 Other ingredients—such as lemon balm extract, pomegranate fruit extract, and maitake mushroom—have been added and are intended to support certain immune pathways. 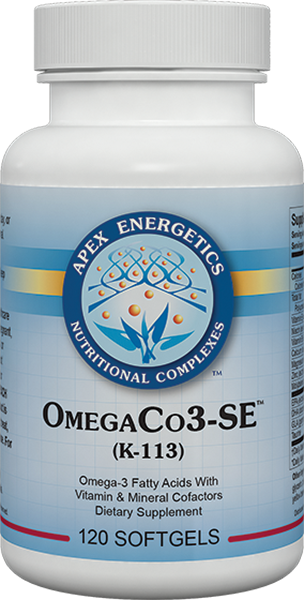 * This formula also offers various nutrients, such as zinc and vitamins A and E. A small size of X-Viromin (K31A) ,which contains 15 capsules, is also available.